Masters of Illusion, the hit CW television series, and America’s largest touring magic show, made its Las Vegas debut a couple of a weeks back, in the Jubilee Theater at Bally’s Las Vegas. 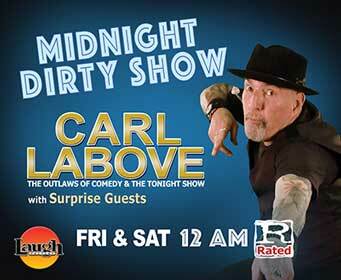 As I was still recovering from an illness, I relied on word of mouth from a few of my friends who attended the premiere night: and to a person they all said it was really a terrific new show, perfect for the Strip. Starring the world’s greatest award-winning magicians, this 21st century magic show is unlike anything audiences will have seen before. Masters of Illusion’s limited engagement is a brand-new production for the whole family, featuring modern illusions and unbelievable arts of deception. 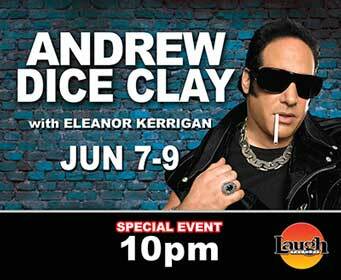 The audience will have to watch closely as they experience tricks that can’t possibly be done…or can they? 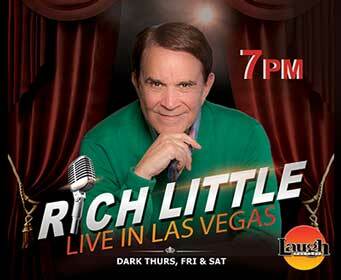 “We are extremely excited to bring Masters of Illusion to the Las Vegas Strip. 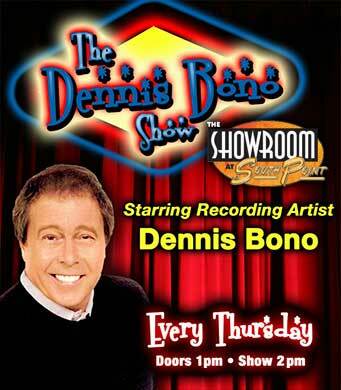 The touring show continues to successfully perform across the United States and around the world and has been seen on the CW television network,” Jim Romanovich, president of worldwide media at Associated Television, said. “We now look forward to performing nightly in the magical Jubilee Theater at Bally’s.” The show is produced by Associated Television International with executive producers David McKenzie (“The 38th Annual Daytime Emmy Awards,” “Marie starring Marie Osmond”), David Martin (“Marie starring Marie Osmond” “The Hollywood Christmas Parade”) and Gay Blackstone (“The World Magic Awards” 2007-2009). Associated Television International (ATI) is an Emmy-winning, worldwide media company that has been in business for over 30 years as a full-service production and distribution entity. It is not only one of the top ten independent syndicators of original programming in the United States and is also a leading distributor in international markets. 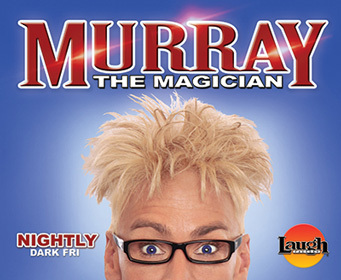 Audiences will laugh out loud at the hysterical comedy magic and will be on the edge of their seats watching jaw-dropping, grand illusions. The performers combine fantasy, fervor and flair within their illusions that leave the audience amazed, as the magic happens right in front of their eyes. Masters of Illusion has performed live in front of tens of thousands of people worldwide over the past six years, and has been seen by over 100 million viewers on the CW network and in 125 other countries around the world. Masters of Illusion will perform Wednesday – Monday at 7:00 p.m. General ticket prices begin at $49, plus applicable tax and fees. 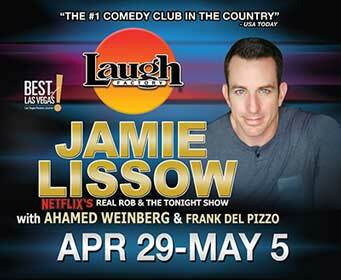 Tickets may be purchased online at MastersOfIllusionVegas.com, by phone at (702) 777-2782 or in-person at any Caesars Entertainment box office. 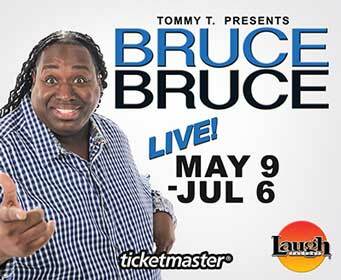 The show is suitable for ages 8 and up. 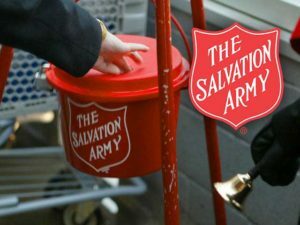 The Salvation Army has entered a crucial week, as bell ringers at its signature Red Kettles will be collecting donations for the Fight for Good through Dec. 23. The Salvation Army is currently at 45 percent of its 2017 Red Kettle Campaign goal in Southern Nevada. “One of the many important things we want people to know is that money donated to The Salvation Army stays in the local community to provide vital social service programs such as food for the hungry, relief for disaster survivors, outreach to the elderly and ill, clothing and shelter for the homeless, adult rehabilitation, and opportunities for underprivileged children,” The Salvation Army Southwest Divisional Commander Lt. Col. Kelly Pontsler, said. 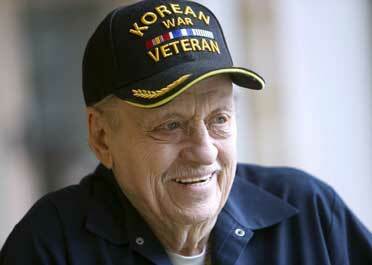 Eighty-two cents of every dollar donated are used to support The Salvation Army’s services year-round. 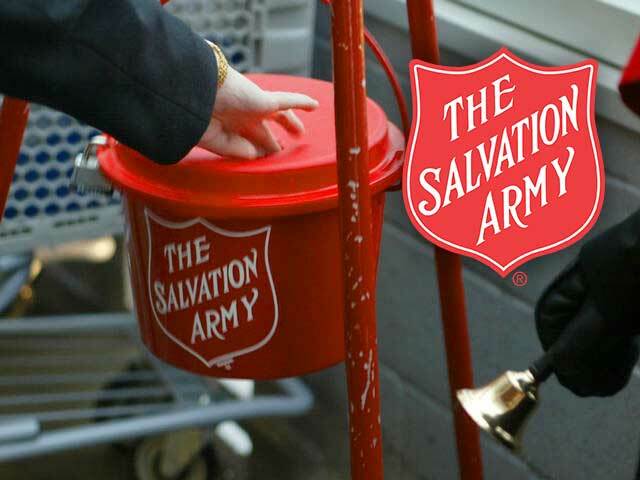 Red Kettle collections comprise 20 percent of donations to The Salvation Army in Nevada for the entire year. “We’ve seen a lot of generosity this year, especially when disasters and tragedy have struck on a national scale, but there are still thousands in our own communities in need every day, and anything people can spare during the holiday season will help,” added Lt. Col Pontsler. 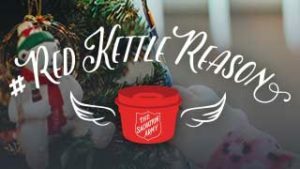 Donations can be made to Red Kettles at store fronts around Southern Nevada, online at RedKettleReason.org and through The Salvation Army’s text-to-give program by texting the word KETTLES to 51555. The Salvation Army’s signature Red Kettle was introduced in San Francisco in 1891 as a means to provide a free holiday dinner to the poor. The Salvation Army, established in London in 1865, has been supporting those in need in His name without discrimination for more than 130 years in the United States. Approximately 25 million Americans receive assistance from The Salvation Army each year in 5,000 communities nationwide. For more information about The Salvation Army’s services, or to donate or volunteer your time, please visit SalvationArmySouthernNevada.org. 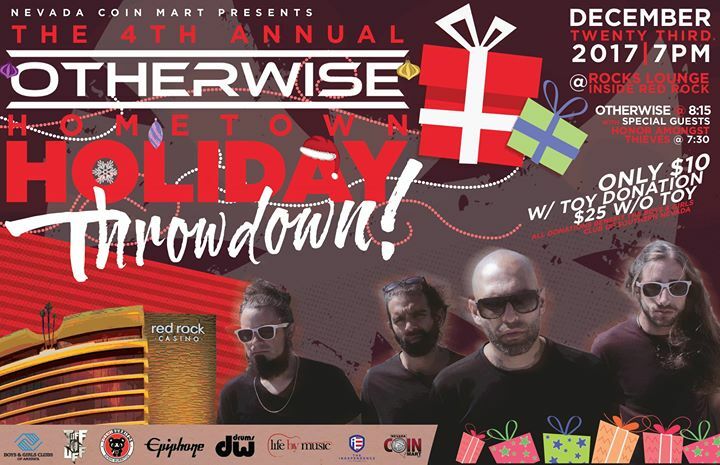 Rock out and benefit the Boys & Girls Club of Southern Nevada with the 4th Annual Holiday Throwdown featuring OTHERWISE and Honor Amongst Thieves inside Rocks Lounge at Red Rock Resort on Saturday, Dec. 23, 2017 at 7:30 p.m. Tickets to the 4th Annual Holiday Throwdown are $25 plus tax and applicable fees. 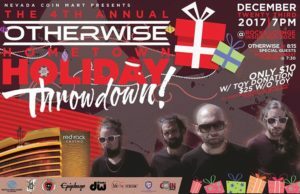 A $10 cover will be offered the day of the show, with the donation of a new, unwrapped toy (minimum value of $20). All toys will be donated directly to the Boys & Girls Club of Southern Nevada. OTHERWISE is an American Rock band from Las Vegas, Nevada. Three full-length albums have been released on Sony Music Entertainment, titled True Love Never Dies (2012), Peace At All Costs (2014), Sleeping Lions (2017). Before signing a record deal with Century Media, as an unsigned band they released one self-titled full-length album (2006) and one EP titled Alchemy (2009). The New Album Sleeping Lions was released on September 22, 2017. Honor Amongst Thieves, or “HAT” for short, is one of the premiere rock bands out of Las Vegas, Nevada. Showcasing hard-hitting drums, devastating bass, distorted harmonizing guitars and a voice to shake the world with a message: HAT hits fast and loud, with just enough of the sweet stuff to get the crowd singing along. Their debut album Element of Truth, produced by Platinum and Grammy-nominated engineers at Eurotrash Collective and featuring Rowan Robertson, former lead guitarist for Ronnie James DIO, is out now. 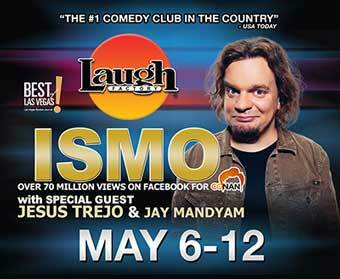 Tickets can be purchased at any Station Casinos Reward Center and The Fiestas, by logging onto www.stationcasinoslive.com or through Ticketmaster at (800) 745-3000 or www.ticketmaster.com. Chips will be flying, and money will be raised for two worthy charities when NFL Hall of Famer Eric Dickerson hosts the inaugural Jocks & Flops Celebrity Poker Tournament at MGM Grand on Tuesday, Jan. 16. Dickerson and some of his celebrity friends are coming together for the second-year event, which will raise money for the Las Vegas Chapter of Speedway Children’s Charities and Young Warriors. SCC raises money for children’s charities in Southern Nevada and recently distributed grants to 57 different organizations, while Young Warriors is a mentoring program for boys age 8-18 who have come up against an undeserved number of obstacles in their lives. NFL Hall of Famer Marcus Allen, nine-time NBA All-Star Gary Payton and six-time NFL Pro Bowl wide receiver Terrell Owens are among the celebrities expected to attend the tournament. The event is sponsored by Sports Anaheim, who will offer a spot in the 2018 World Series of Poker Main Event, a $10,000 value, as its grand prize. The buy-in for the tournament, which begins at 7:30 p.m. Pacific Time, is $1,000, and players can re-buy for just $300 if they are eliminated. Participants must be 21 years of age, and there are approximately 135 seats available in the 20-table tournament. “We are honored to be a part of this great event and would like to thank Mr. Dickerson and his celebrity friends for hosting such an exciting tournament for two great charities,” Paulette Anderson, director of the Las Vegas Chapter of SCC, said. “This will be yet another great example of people in the city of Las Vegas coming together to change lives, and we can’t wait for the cards to be shuffled and to hear the sound of chips flying at MGM Grand.” For more information and to register for the poker tournament, please contact director Paulette Anderson at 702-632-8242 or [email protected]. 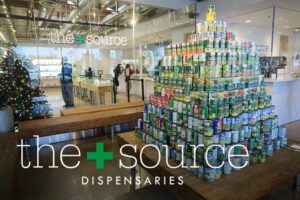 Nevada is going green this holiday season as The+Source, with dispensaries in Henderson and Las Vegas, hosts a food drive through Sunday, Dec. 24 to benefit food banks in Southern Nevada. For each non-perishable food item donated, customers will receive $2 in store credit. 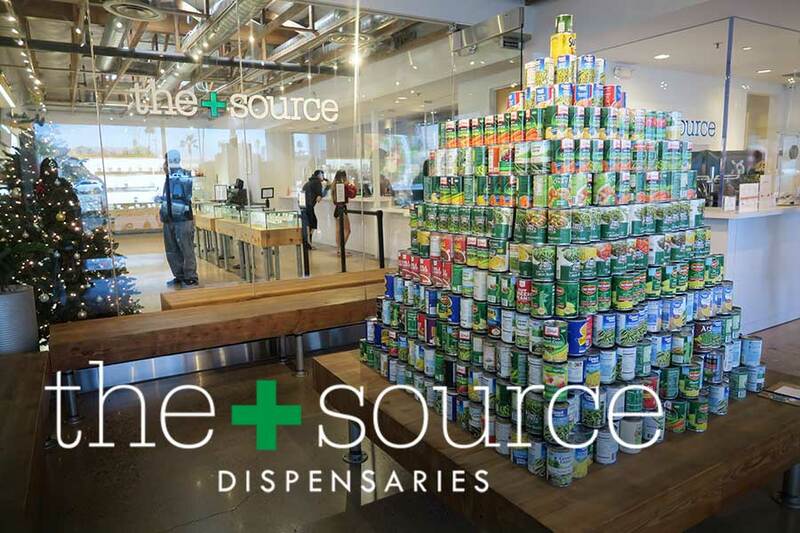 In celebration of the first six months of recreational sales statewide, The+Source has received an overwhelming amount of success with its record-breaking food drive, with one customer even donating a thousand canned goods and in turn earning $2,000 in store credit. With approximately 15,000 pounds of food items donated thus far, The+Source expects a total donation of approximately 35,000 pounds of food to light up food bank efforts in Southern Nevada. Recognized as one of the best alternative therapies in the 2016 Best of Las Vegas Awards, The+Source has two convenient locations in the Las Vegas Valley: at 2550 S. Rainbow Blvd. at the corner of Sahara Ave. and in Henderson at 9480 S. Eastern Blvd. near Serene Ave. The Las Vegas dispensary offers cannabis and merchandise for medical and recreational sales from 9 a.m. to 10 p.m. Monday through Saturday and 9 a.m. to 8 p.m. on Sundays. The Henderson dispensary is open from 9 a.m. to 8 p.m. daily. The+Source is a DBA of Nevada Organic Remedies, which is owned and operated by Andrew Jolley and partners Steve Byrne, Pat Byrne, and Liesl Sicz. The phone number for The+Source’s Las Vegas location is 702.708.2000, and 702.708.2222 for the Henderson location. Well, gang, that’s about it for this week. Have a Merry Christmas!